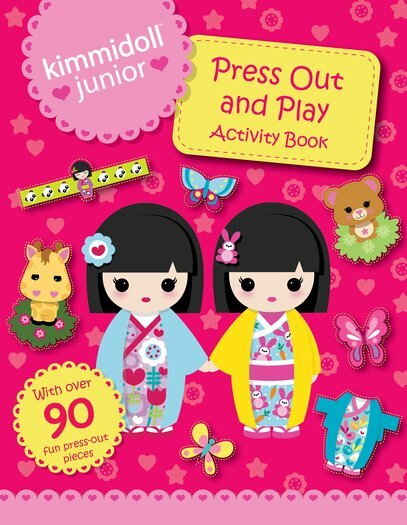 Kimmidoll Junior: Press-out-and-play Book will give little girls hours of entertainment. Children will love building their very own miniature play set in this great-value gift with simple design and instructions. There are press-out pieces on every spread, with fun facts about everyone’s favourite Kimmidolls along the way.